LÄSSIG’s small bowl in the 'Little Water Swan' tableware collection scores with its functionality, loving design and sustainable materials. 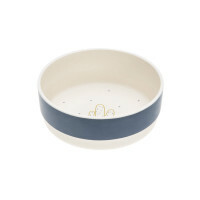 The bowl is dishwasher-safe and perfect for children 6 months and up. 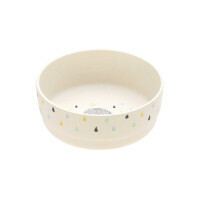 Product information "Bowl with Bamboo, Little Water Swan"
In love with nature: LÄSSIG’s 'Little Water' tableware collection for children also includes the bowl with the little whale design. 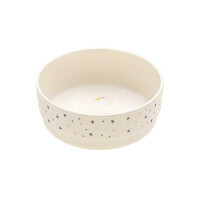 This bowl for children is dishwasher-safe and like the other sustainable tableware items, is made mainly from the renewable and sustainable raw materials bamboo and corn, and includes a certain amount of melamine. 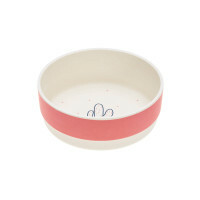 Thanks to being light weight the bowl is also ideal for a picnic and perfectly suitable for children 6 months and up.